Confirmation refers to the decision a person makes to respond to God’s grace with intentional commitment, publicly reaffirming his/her baptismal vows before the congregation. 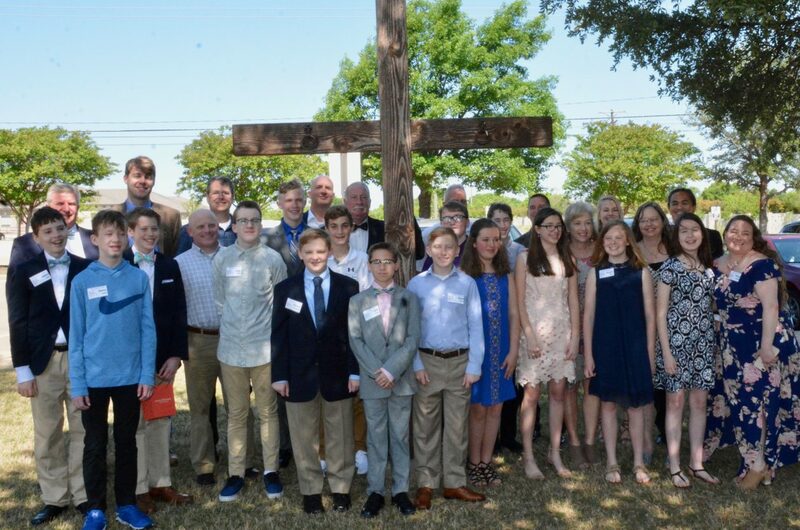 Our confirmands are seventh grade youth who spend a year together to learn about the meaning of Christian faith and the history and teachings of the United Methodist Church. They also receive an explanation of the baptismal and membership vows they will be professing on Confirmation Sunda in the spring. As part of the process, confirmands are paired with a faith partner, an adult member of the church who helps assist the confirmand on their journey. FUMC Allen Youth Ministry offers confirmation classes for seventh graders at 9:30am on Sunday mornings. For more information, contact Ed Whipple. 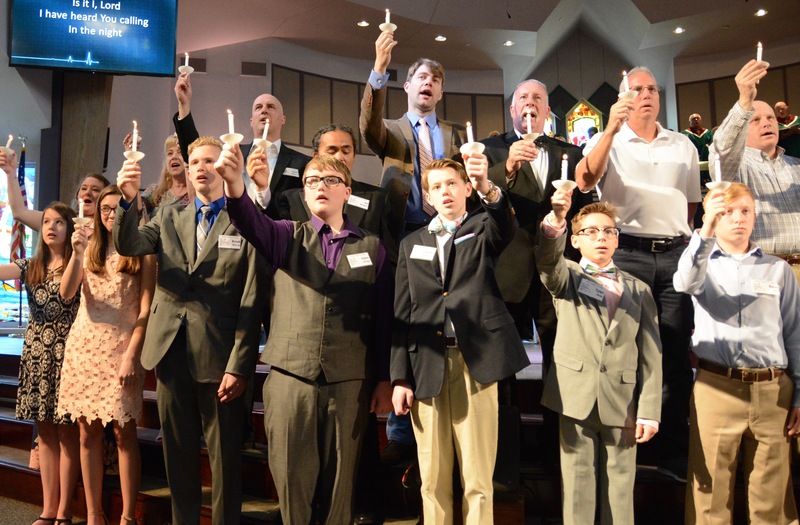 FUMC Allen’s sixth grade pre-confirmation program, On Deck, meets on Sunday mornings at 9:30am. Both groups participate in Sunday Youth Fellowship from 5:00pm-7:00pm and Bible Study on Wednesdays from 6:30pm-7:30pm.